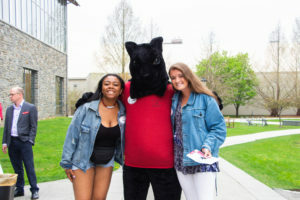 On April 22, Haverford President Kim Benston wrote to the student body that the old Honor Code had been reinstated as an interim measure meant to guide the community while they awaited his decision on the new Honor Code. This decision reversed a previous decision to install an interim set of community procedures, as written by President Benston, Dean Martha Denney, and Provost Fran Blase. Emily Chazen ‘18, Co-Head of Special Plenary Committee, expressed support for Benston’s decision. “I’m glad the President made the decision to implement the old Honor Code in the interim between Special Plenary and his decision regarding the new Code,” wrote Chazen. The new Honor Code was ratified by the student body at Special Plenary, and the President has until May 7 to make his decision. Benston had initially sent out the interim procedures on April 18, writing to the community that “we have worked to derive the interim procedures from existing principles and practices.” However, the administration’s procedures were met with significant pushback. In the hours following Benston’s email, a “Statement of Rejection from Concerned Members of the Students’ Association” was circulated through social media outlets, calling on students to reject the administration’s decision. The language in the petition was strong and expressed an intense passion for the role of student governance and amendment of the Honor Code. 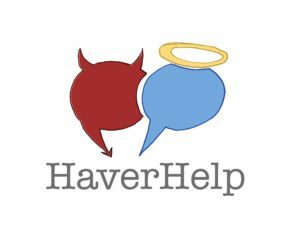 It emphasized a willingness to adhere to the old Code even as the new one is being considered. The pledge also made explicit the need for students to continue to refer violations to Honor Council instead of the panels suggested in Benston’s procedures, framing it as a matter of self-governance. “We will continue to refer suspected violations of the Honor Code to Honor Council, an elected body of students,” the pledge read. 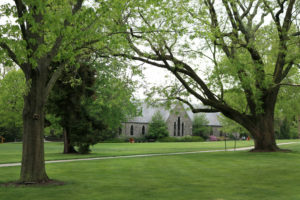 “We reject the outcome of any Review Panel or Dean’s Disciplinary Panel, as these bodies do not have the mandate of the Haverford Students’ Association, a self-governing body.” Students who signed rejected any attempt, even in the interim, to modify or limit the ability of the student body to govern itself. Following the signing of nearly 200 names to the petition, Benston responded in an email early Thursday morning. He emphasized that he was acting under the advice of student leadership and that he was in “complete sympathy with the signatories of the Statement of Rejection,” noting that he would have extended the use of the old Code had he not been advised otherwise. Additionally, Benston recognized that several parts of the new Code are troubling, both to the administration and the faculty, and that he wanted to give those issues their proper airtime in order to make a fair judgement about them. Following Benston’s second email, Students’ Council (SC) Co-Presidents, along with the Honor Council Co-Chairs and the Special Plenary Committee Co-Heads, sent out an email soliciting the feedback of the student body to determine whether or not they wanted to have the old Honor Code reinstated as an interim measure, rather than the previous set of procedures. In the same email, the SC Co-Presidents, Julia Blake ‘19 and Saumya Varma ‘18, acknowledged concerns about the constitutionality of the way they were proceeding. “We know that this is pushing the boundaries of the constitution which is why we are being absolutely transparent and presenting you with the only option that we believe we have moving forward to reconcile our code with faculty concerns,” wrote the Co-Presidents. 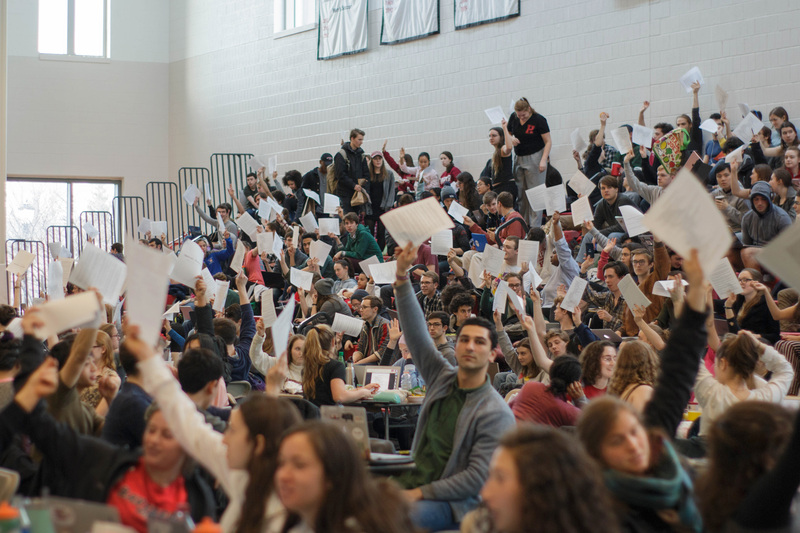 Students voted overwhelmingly to keep the old Code for the interim, with 587 voting yes, 31 voting no, and 22 abstaining. 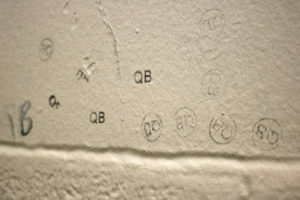 Upon receiving the feedback from the SC Co-Presidents, Benston reinstated the old Code and removed the interim measures. The fate of the new code, however, remains tenuous and fragile, as discussions between faculty, administration, and students continue this week. A town hall discussion about the revisions made to the Honor Code will be held on Wednesday, April 25 at 6 PM.